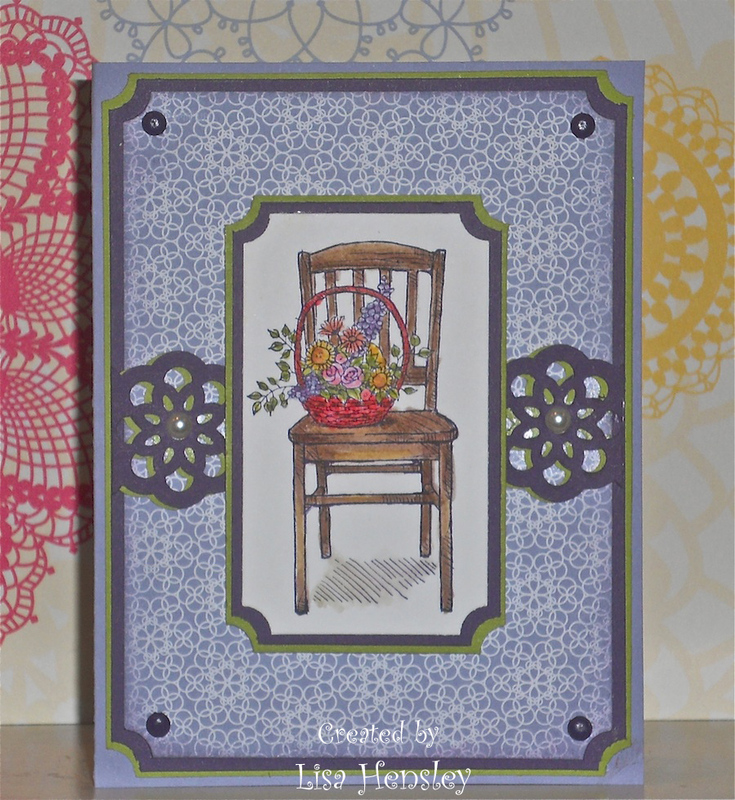 The Shabby Stamper: New stuff!! Yay for the new SU! 2010 - 2012 Catalog preview!! I love the new catalog and can't wait until July 1 to order from it. 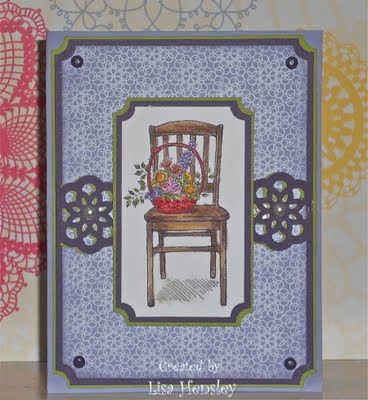 This sample highlights one of the preview sets, Cherish Friendship, a new dsp -- and how about that fabulous new punch? And the new In-Colors? Glorious!